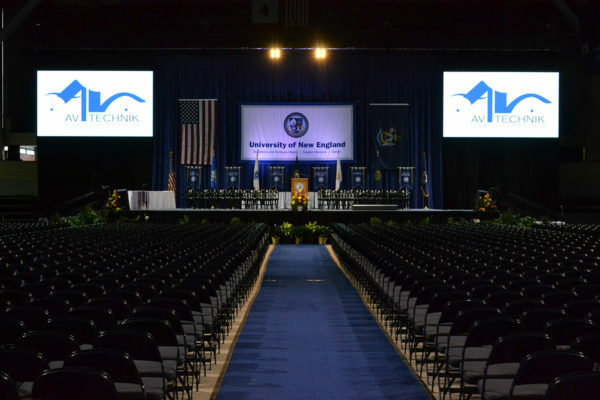 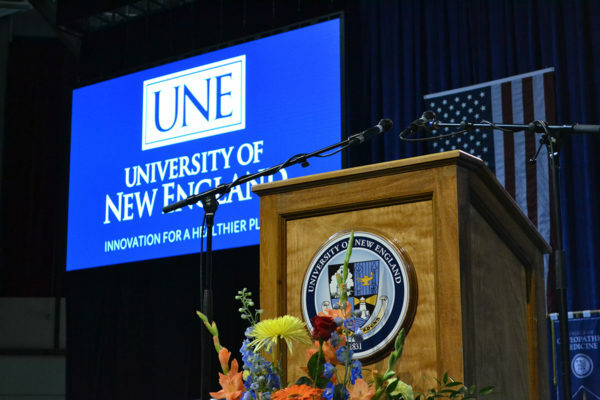 As Maine’s largest private university, the University of New England (UNE) puts on a huge volume of events for their students, families, faculty, staff, trustees and community members to enjoy. 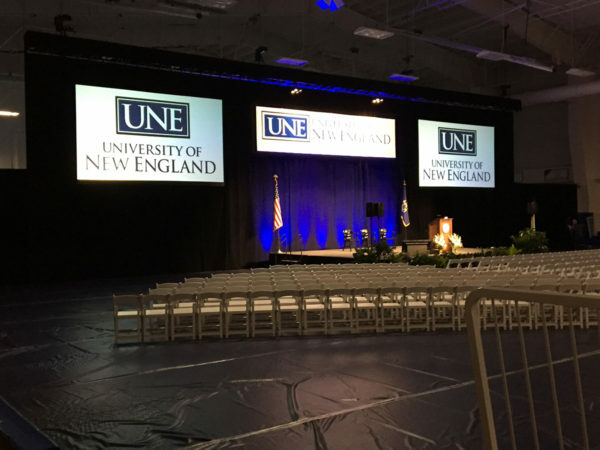 AV Technik partners with UNE to help produce several such events every year, including an annual lecture series hosted by George and Barbara Bush that has featured speechwriter Christopher Buckley, TIME magazine editors Nancy Gibbs and Michael Duffy and Alan I. Leshner of the American Association for the Advancement of Science (AAAS) as speakers. 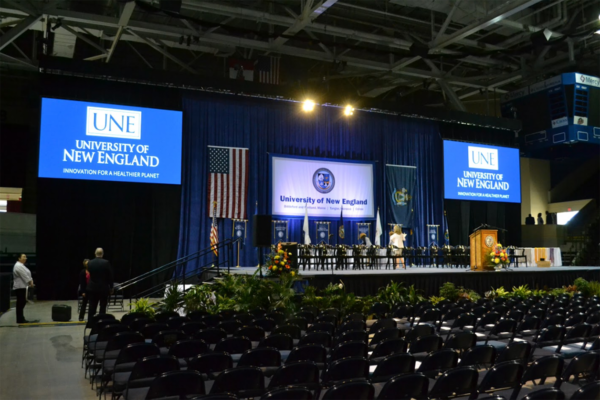 To make these distinguished guests look and sound their best, we set up camera-ready lighting, wire the stage for crystal-clear audio and construct large-scale video displays. 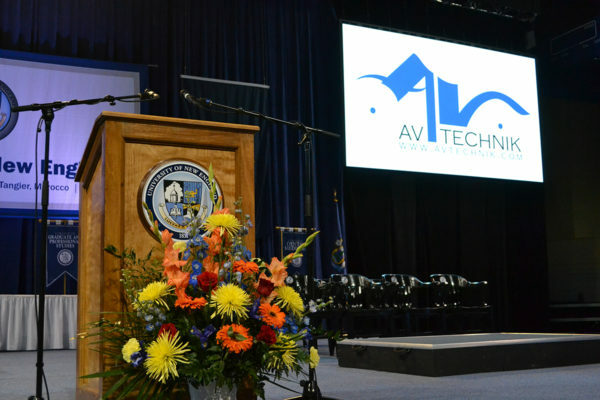 But whether we’re creating events for former presidents and first ladies or students and their parents, our aim is always to execute professional, memorable moments.